The Hunter Pence Baseball Academy will be hosting our 9th annual 2019 HP Baseball Summer Camp with former Milwaukee Brewer, current HP Coach, Ryan Crew!!! 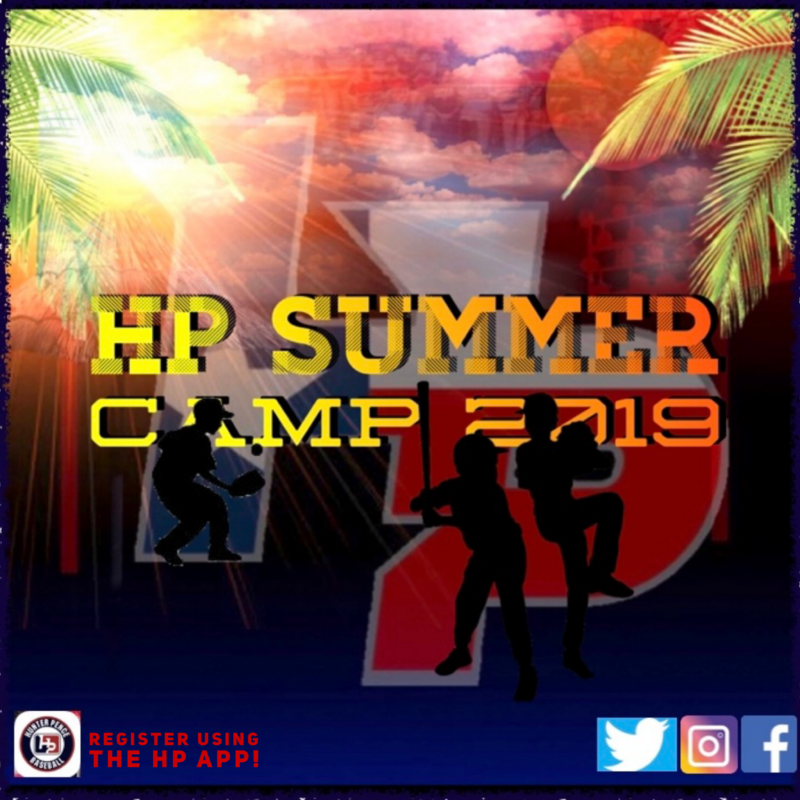 Touch up your skills this summer and learn how to play the game the HP way! We plan on having some fun by mixing in some other sports and games (Dodgeball, Wiffle ball, Soccer, Kickball and a couple new surprises). Players will also get a chance to win a best of 7 game HP WORLD SERIES!!! The kids will run through several drills in the fundamentals of hitting/fielding/pitching/strength/speed & agility. ● Dry pitching drills .. and more! Lunch is provided and afterwards we will go through a series of fun games!!! *HP players receive a discounted rate when you sign up online! You will not find better instruction in Houston. HP’s campers see results! We are limiting the number of kids to 25 per day, so reserve your spot now.